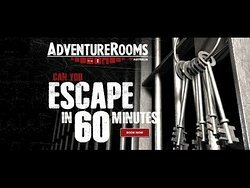 Are you clever enough to escape our Adventure Room in only 60 Minutes? 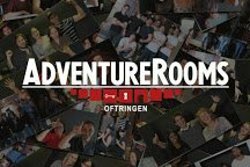 You and up to 5 friends will be locked in and have to find the answers to multiple quizzes and riddles to get out of the room. 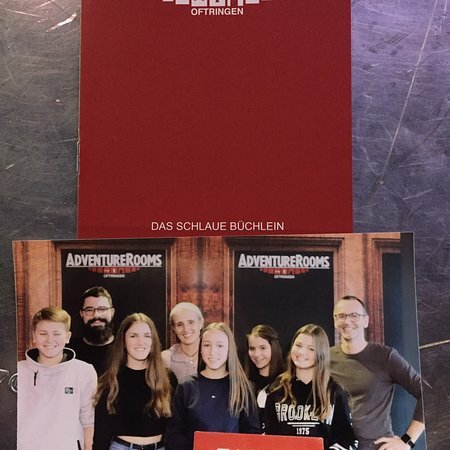 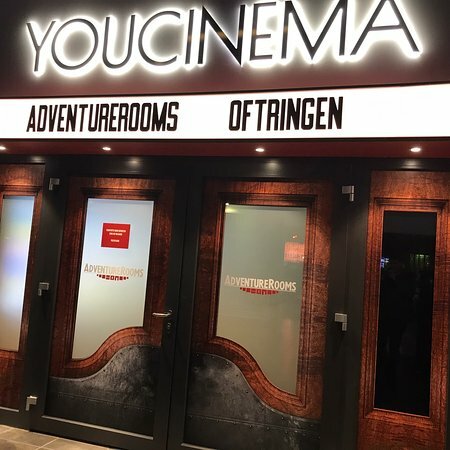 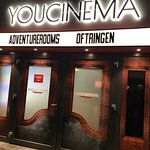 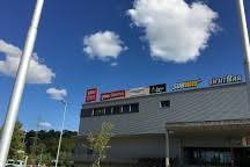 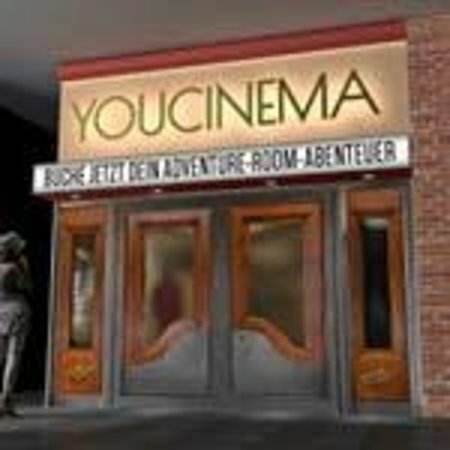 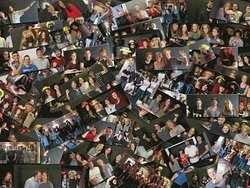 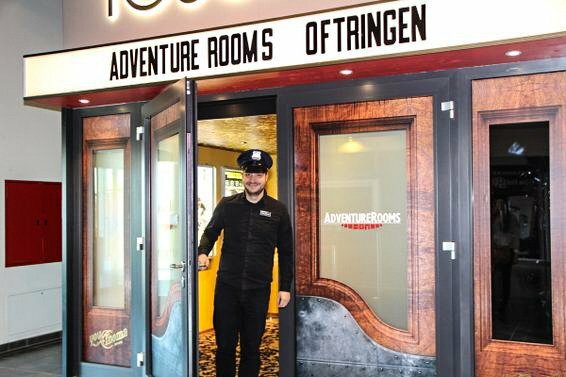 Get quick answers from AdventureRooms Oftringen staff and past visitors.